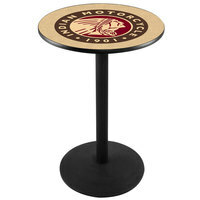 If you have customers who love classic American motorcycles, use Indian Motorcycle furniture and decor to show support for one of the nation’s oldest manufacturers. 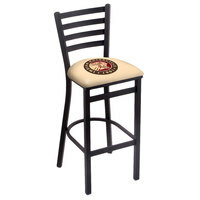 These products proudly display the company logo, and you can use their signature red coloring to enhance your establishment’s color scheme. 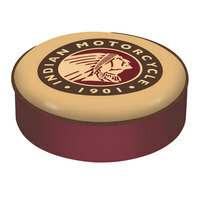 Also, with a variety of products to choose from, you can outfit your entire bar with Indian Motorcycle merchandise or incorporate just a handful of elements. 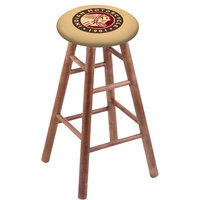 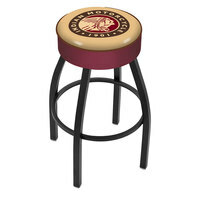 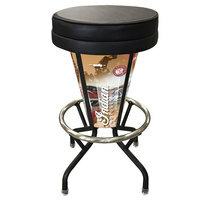 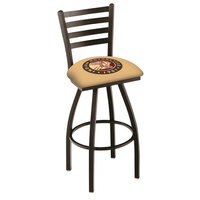 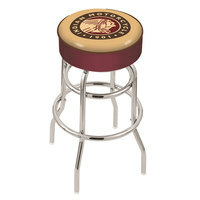 Also make sure to check out other great items from Holland Bar Stool. 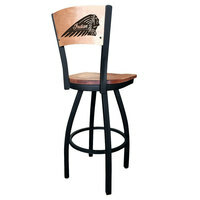 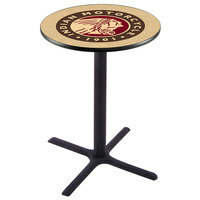 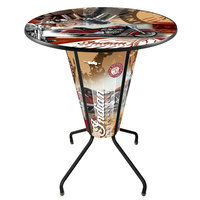 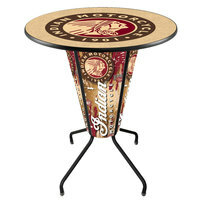 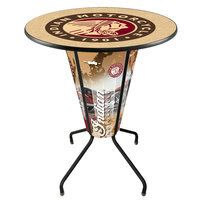 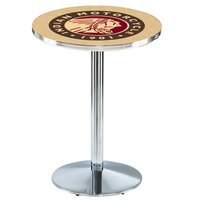 Decorate your bar or tavern with Indian Motorcycle furniture and decor and let your customers support their favorite manufacturer while they patronize your business. 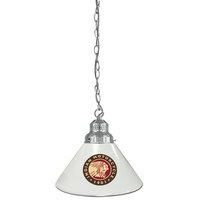 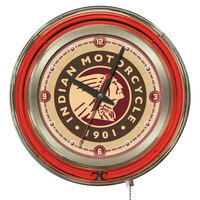 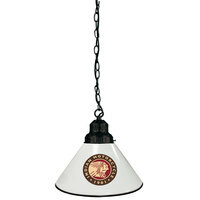 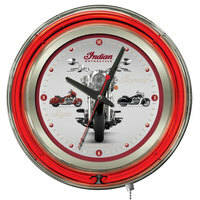 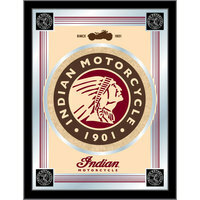 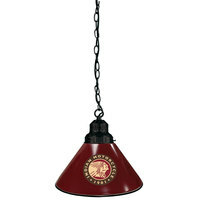 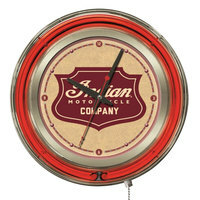 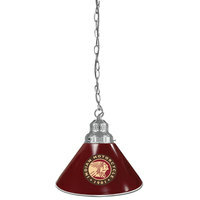 We carry an array of products with the Indian Motorcycle logo and signature colors, so you can use them in many parts of your front-of-house area. 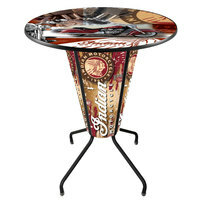 Additionally, while these products enhance the decor of your space, many of them are also functional. 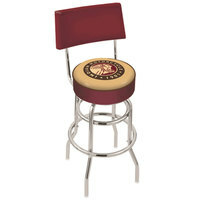 For more products to outfit your establishment, check out our bottle and six pack racks, restaurant booths, and bottle coolers. 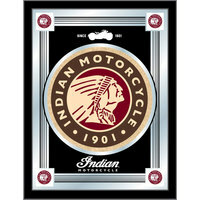 If you're wondering where to buy Indian Motorcycle furniture and decor, we have a large selection of Indian Motorcycle furniture and decor for sale at the lowest prices.